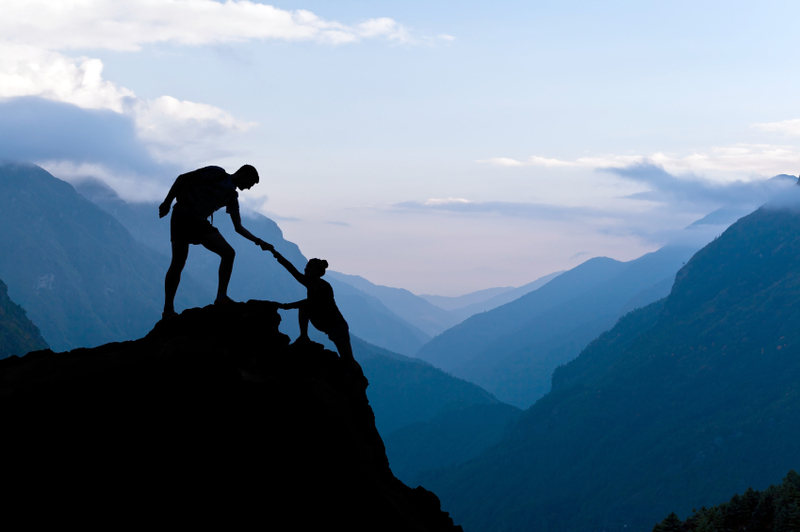 How can you help your coworkers by learning Lean Six Sigma? It begins by looking around you at your workplace, your fellow employees, and your own progress. Almost every department in a company has its problems. Perhaps it’s disorganization, a lack of knowledge, or simply a lack of support. By earning your Lean Six Sigma certification, whether it be a Yellow, Green, or Black Belt, you can be the one to elevate your department and inspire your co-workers to new heights. 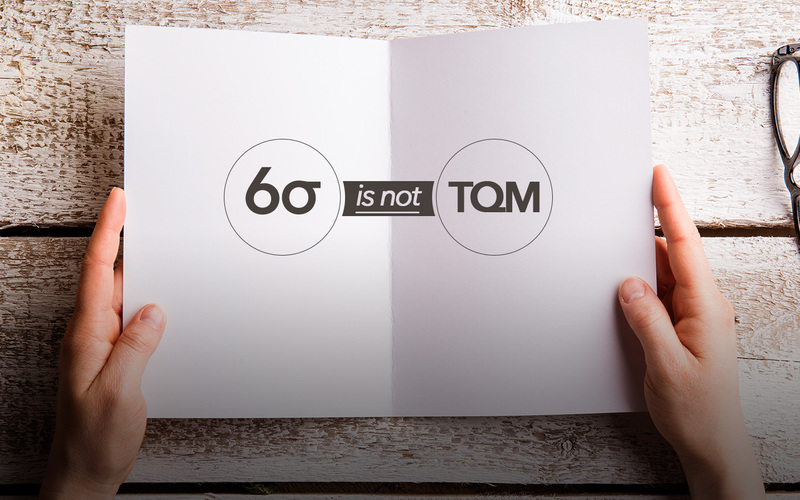 Lean Six Sigma training allows trainees an opportunity to cooperate with more senior Six Sigma members while working toward your Yellow or Green Belt. While earning your Black Belt certification, you are able to exercise more freedom while becoming qualified to head projects and help your department or company in maximizing efficiency. This experience will give you the ability to work across departments and better apply the input of others. This includes customers. Your Lean Six Sigma training will make customer communication and service more fluid and satisfactory. Customer complaints will be reduced, giving said customers, as well as yourself and your employees, excitement about future contact. 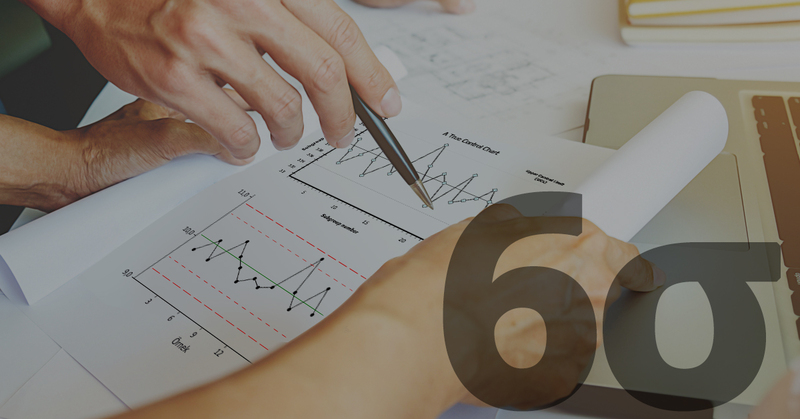 Gaining Lean Six Sigma certification prepares you to be a resource for your coworkers. The extensive knowledge you’ll gain, as well as the experience heading teams and collaborating, makes it easy to help them resolve problems. 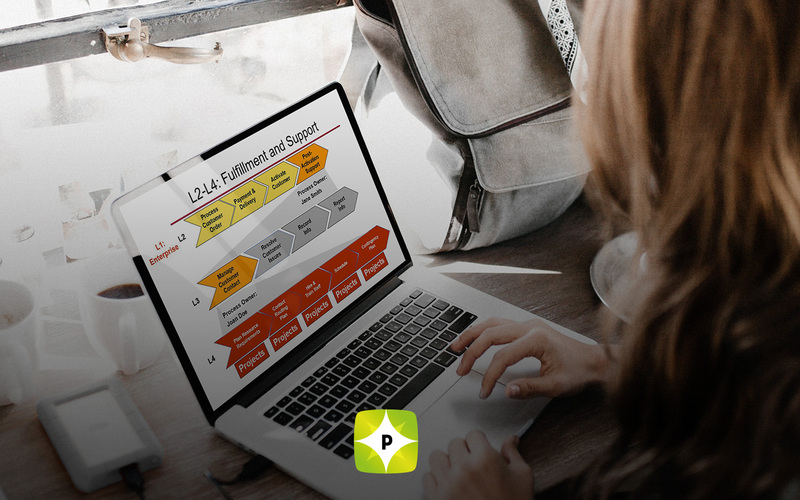 Getting to the root of system complications and making changes to foundation issues will permanently improve the structure of your department or company.